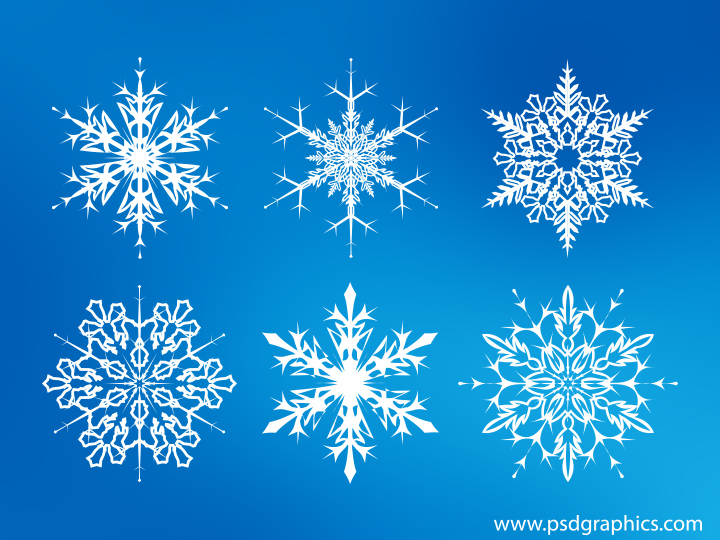 Stylish and beautiful vector snowflakes set, decoration element for Christmas and winter designs, download in vector AI and PSD formats. 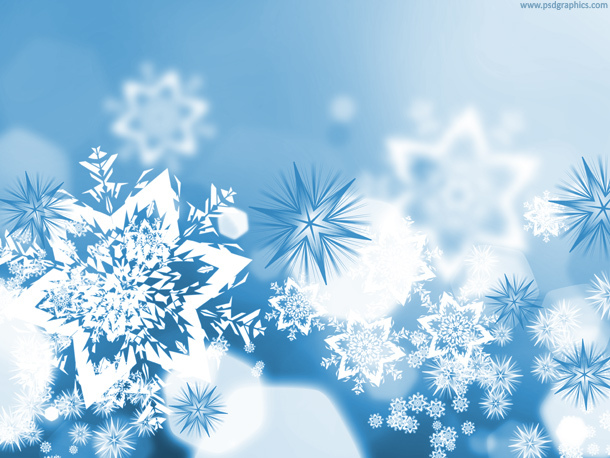 Xmas snowflakes background, cold blue color design with a bokeh effect and a big snowflakes in the focus. 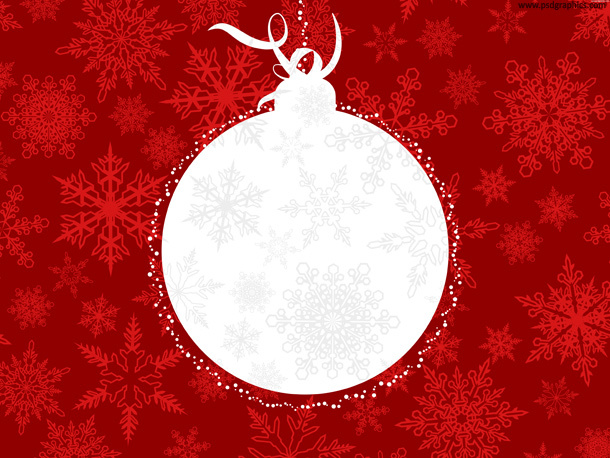 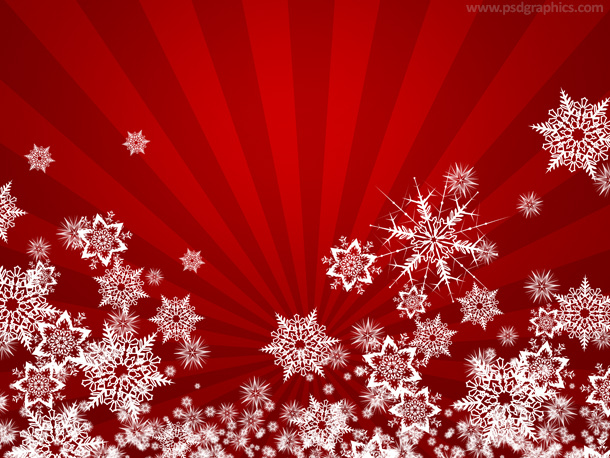 White Christmas ball shape with decoration on a red snowflakes pattern, abstract background in a high resolution. 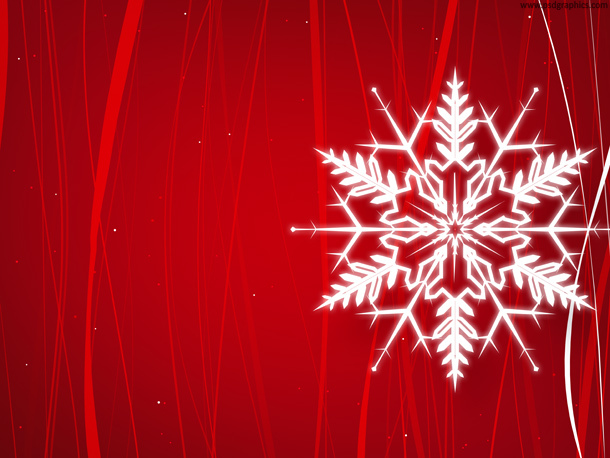 Striped winter background, created using my beautiful snowflakes (premium set) with a slight glowing effect, and an abstract red design.